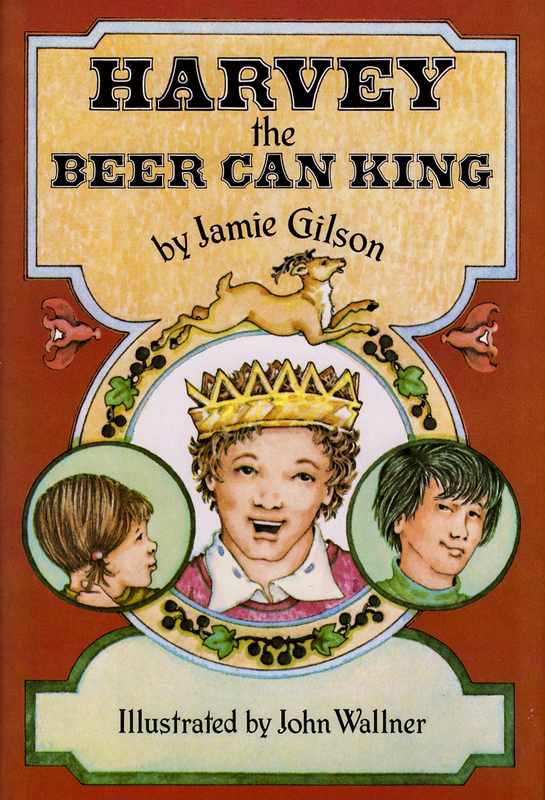 Books – Author Jamie Gilson's Website! 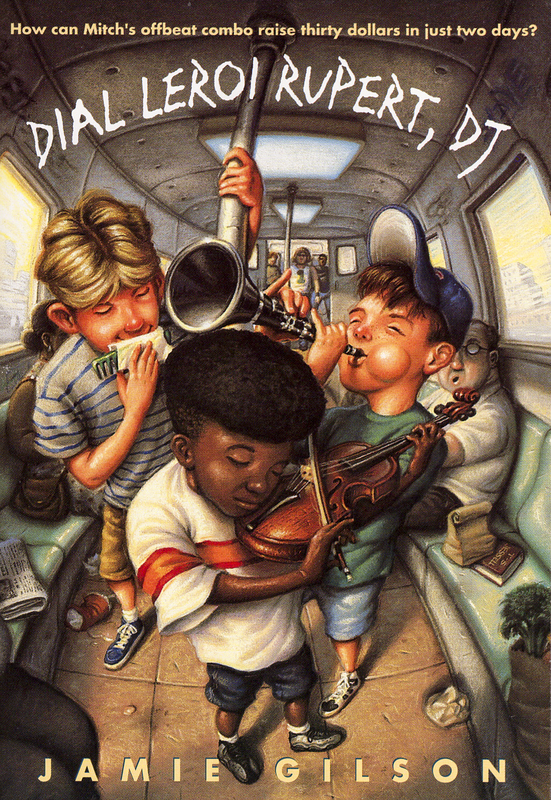 During Mind Your Manners Month at Sumac School, second-grader Richard and his troublemaking classmate Patrick learn not to take everything literally. Mr. E, Vice Principal of Sumac School, starts a chess club, and the four second-grade members compete in their first tournament. 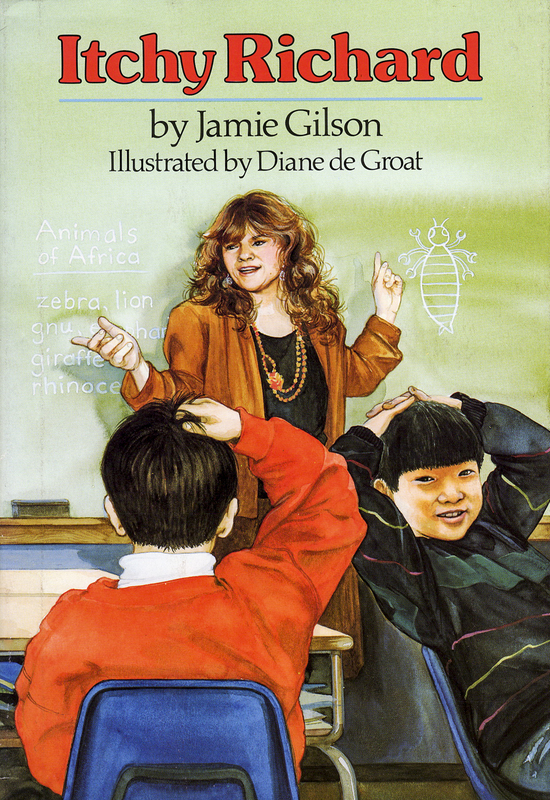 Richard learns about spiders in Mrs. Zookey’s second grade class while trying to avoid the pranks of his classmate Patrick. Lizzie Tinker is a young Pilgrim in Holland in 1614 who rides windmills, bakes delicious Dutch cakes, and can’t hold her mischievous tongue. Richard is the special helper for Mrs. Zookey, handing out mealworms for the class to study, but the huge, bright purple pants he’s wearing make everything more difficult. Mismatched fifth graders Dinah and Orin get “married” for their class’s virtual trip along the Oregon Trail and face challenges beyond dysentery and rattlesnake venom. It’s Endangered Animal Month and Patrick thinks he knows everything there is to know about bats, but his classmate Dawn Marie has real live bats in her family’s shed. Spending the night at a hotel for a soccer tournament, Hobie Hanson and friends get caught up in a mystery-solving convention. 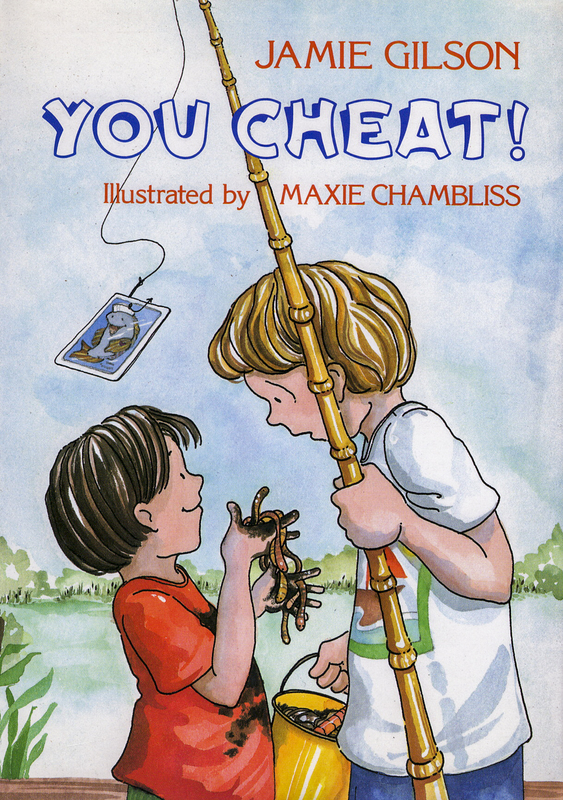 Hank goes fishing with his older brother, and catching a catfish is both grosser and more fun than his video game. Hobie Hanson digs up a time capsule he and his friends buried, and they aren’t happy about it, so the kids enter into conflict mediation in a freight elevator. Uh-oh, someone in Mrs. Zookey’s second grade class has head lice! Hobie’s school is flooded and now they’re having classes in an abandoned shopping mall, but he’s still trying to find what he lost during the flood. Hobie Hanson thinks he’s average. How can he stand out from his above-average friends, like the one in the Talented and Gifted class? 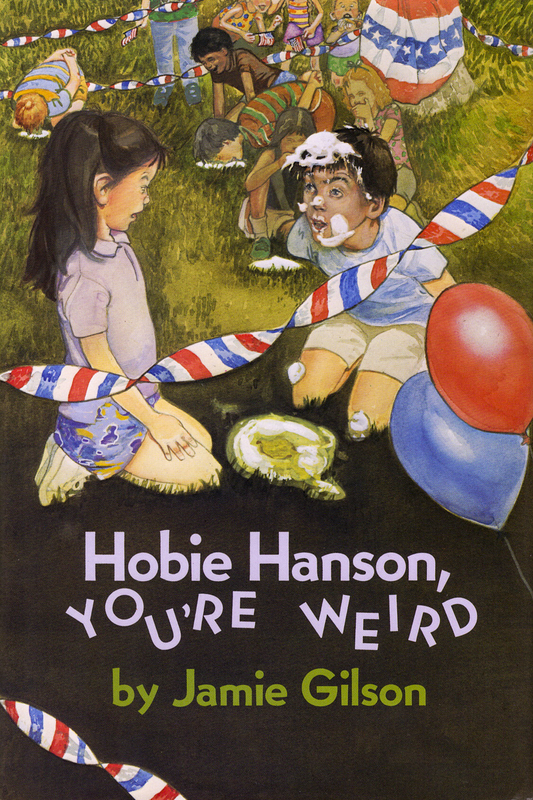 Hobie Hanson has no plans for the summer after fourth grade, but all of his friends do, so he’s stuck with annoying Molly Bosco in the July Fourth pie-eating contest and beyond. A Vietnamese family comes to stay with Harvey Trumble and his family, and Harvey tries to teach his new classmate Tuan Nguyen how to be an American. 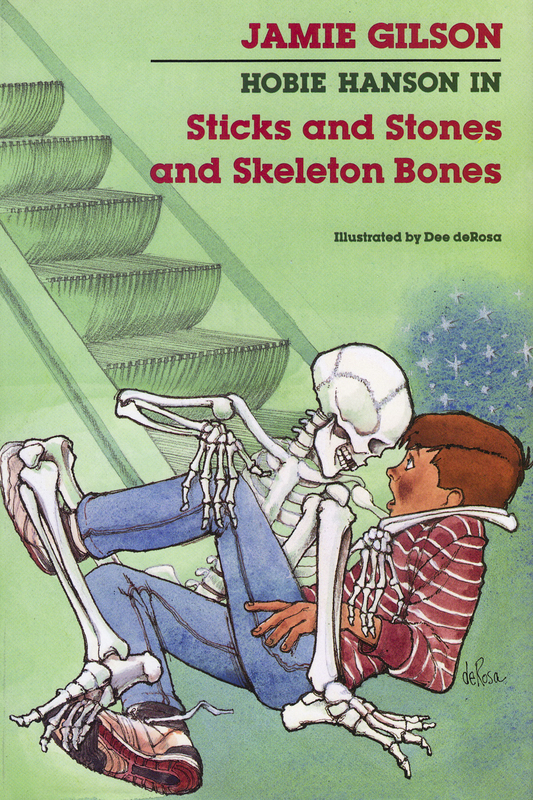 Classroom 4B is doing Outdoor Education at Camp Trotter, and Hobie Hanson and his friends tell ghost stories, make gravestone rubbings and meet an angry skunk. It’s boys against girls in Hobie Hanson’s fourth grade classroom, trying to see who can make their new substitute teacher surrender first. Mitch McDandel’s recipe for Health Nutty Gingerbread made him a finalist in the nationwide Bakeathon, and he absolutely has to win the cash prize to save Sunshine, his parents’ health food store. Sixth grader and class clown Sam Mott thinks he’s dumb because he has trouble reading, but discovers he has a learning disability. When Dr. Scharff catches Mitch and friends trespassing on her property, they decide to form a jazz combo to earn money to pay the fine. Harvey Trumble has an unusual hobby for a sixth grader: he collects beer cans. Will the collection win him the Superkid contest?